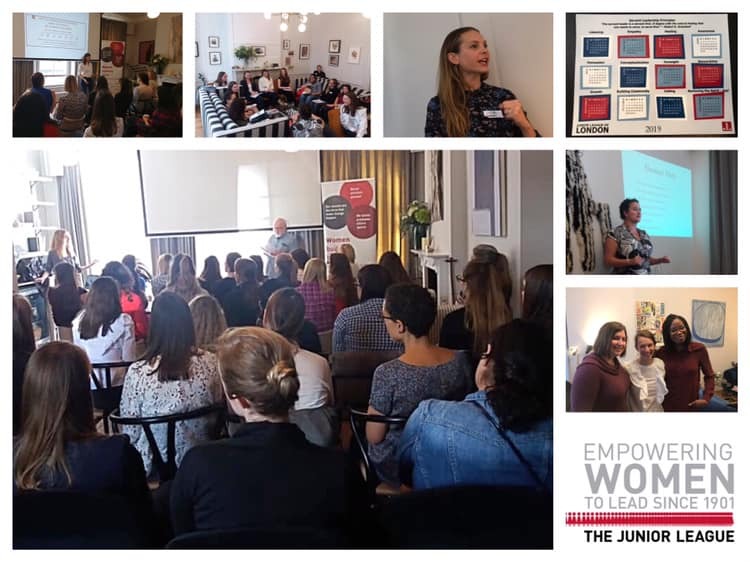 It was fantastic to see 50 women at the JLL’s first Leadership Summit at the elegant AllBright club on Saturday 13 October! The Summit launched this year’s development theme which focuses on the 12 principles of Servant Leadership. The day included an overview of the Servant Leadership principles, breakout meetings for new members as well slated and non-slated leaders, and an interactive session on creating an impactful elevator pitch.. The morning finished with an inspirational talk delivered by Phil Nugent, General Manager of our Community Partner RESTART, on insights into serving vulnerable individuals, which was followed by socialising time over a creative brunch served by the AllBright team. What a great way to spend a Saturday morning!